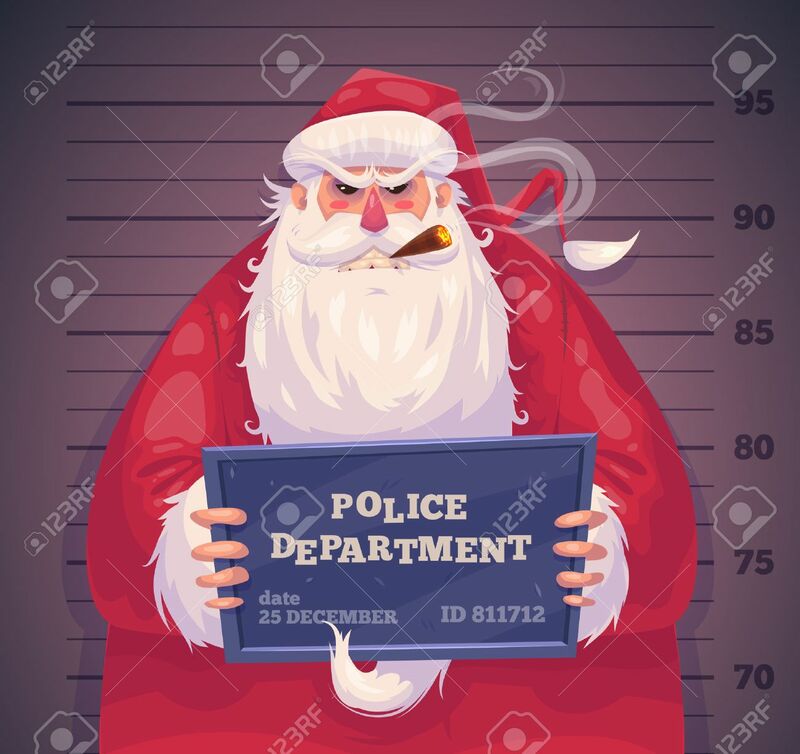 Bad Santa In Police Department. Christmas Greeting Card Background Poster. Vector Illustration. Merry Christmas And Happy New Year. Royalty Free Kliparty, Vektory A Ilustrace. Image 48707994. Reklamní fotografie - Bad Santa in police department. Christmas greeting card background poster. Vector illustration. Merry christmas and Happy new year. Bad Santa in police department. Christmas greeting card background poster. Vector illustration. Merry christmas and Happy new year.